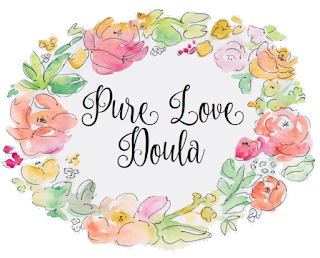 I am a certified doula located in Chesterfield, Virginia. As your doula I want to help you and your partner feel safe and confident during your pregnancy, birth and postpartum period. I don't want to take the place of your partner but instead I want to help them know how to best support you so that you can have a beautiful, empowering birth. I have experience supporting all types of births: vaginal, unmedicated/medicated, cesarean birth, VBAC+, water births and inductions. I have also attended births at hospitals, birth centers and home and believe that women should birth where ever they feel most safe. 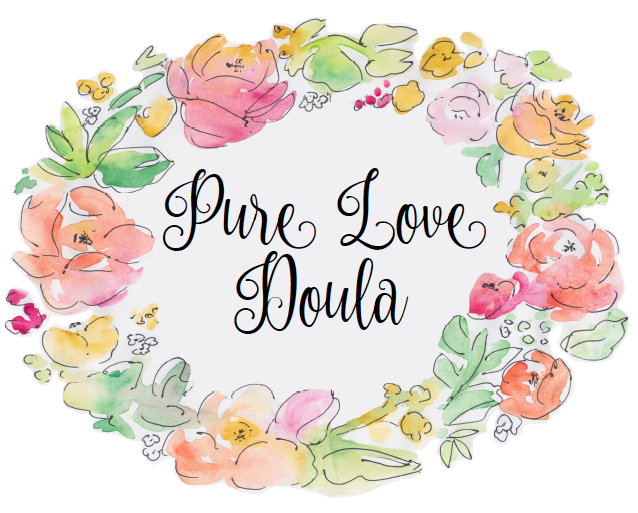 Pure Love Doula serves families in the greater Richmond area, including: Chesterfield, Midlothian, Richmond, Powhatan, Short Pump and more!